Why should you live in Canada? Here are three great cities and the reasons why you should make the land of the maple leaf your new home. 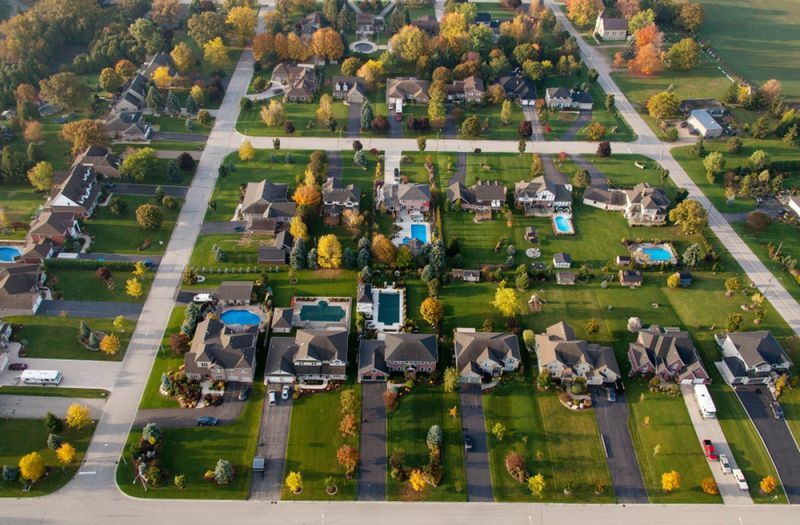 In this article, we take a look at what the top cities in the country are actually like. Find out what you can expect as an immigrant from rent prices and grocery costs to transportation and so much more. Want to read more? Check out our blog, live in Canada. The average cost for utilities in Ottawa sits around heating, parking and electricity. If you want to be connected you can pay around $71 a month for uncapped internet. Ottawa has a low unemployment rate of 5.5% with the average person pulling in a healthy $53,053 a year. The city is known to be one of the largest technology hubs in North America. Currently, the city employs over 70,000 people in over 1,750 knowledge-based companies like Amazon, Apple, Ford and Legend. Next up we have Gatineau in Quebec. The city used to be called Hull until it was renamed in 2002. This French speaking city is a hot spot of history, since the city was first built in the early 16 century. 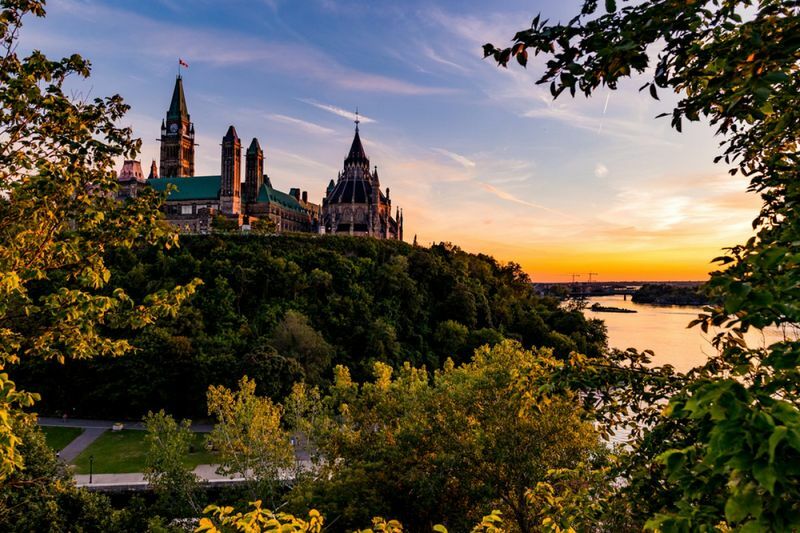 Today, you can wander across to the Canadian Museum of History or make your way to the Mackenzie King Estate to really get to grips with the city’s culture. Utilities like water, electricity and heating come to an average of $125 a month, and if you want fast, uncapped internet connection you pay $53 a month. The city’s economy has experienced a great growth of 2.8% this year, especially in the fields of technology and sciences. Some important companies like Shopify have been at the head of this growth while the advancements of products, like the Blackberry QNX, has helped to further improve it. 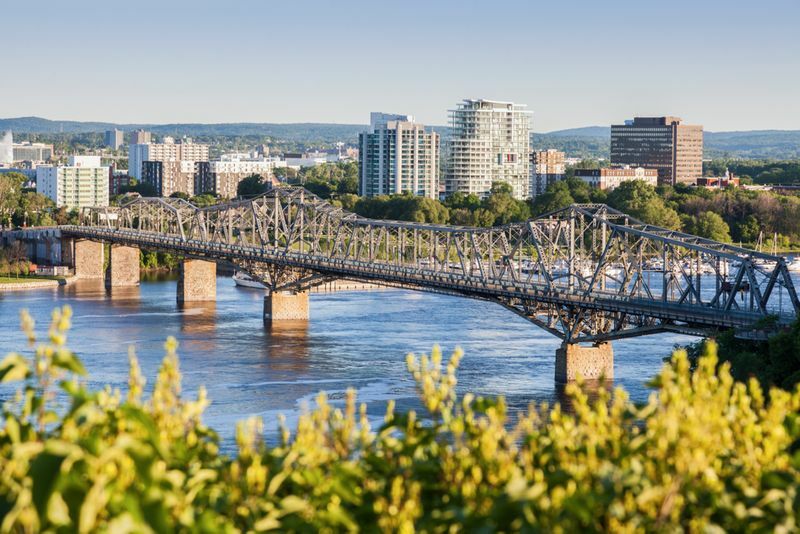 Gatineau is also known for its federal job industry. 1 out of 5 jobs in the city involves federal work which employs 119,000 of the local population. The city is also a tourist spot that currently employees around 24,000 people from hotel staff and travel agents to guides and marketing specialists. The city has also seen a drop in unemployment rates from 5.8% at the beginning of the year all the way down to 4.4% in June. Located in the southern corner of Ontario is the city of Waterloo. This small city only has a population of less than 500,000, but do not underestimate it. Waterloo is at the heart of Canada’s Technology Triangle and has continually been called one of Canada’s smartest cities. Not to mention that the city has over 500 technology companies from Google, IBM, Blackberry and RIM. Waterloo is also a great hub for education and boasts three great universities, namely the University of Waterloo, Wilfrid Laurier University and the University of Guelph. Average utility costs also round up to around $218 a month, this includes heating, cooling, water and electricity. There are a number of reason to make Canada your new home. We make the process simple. 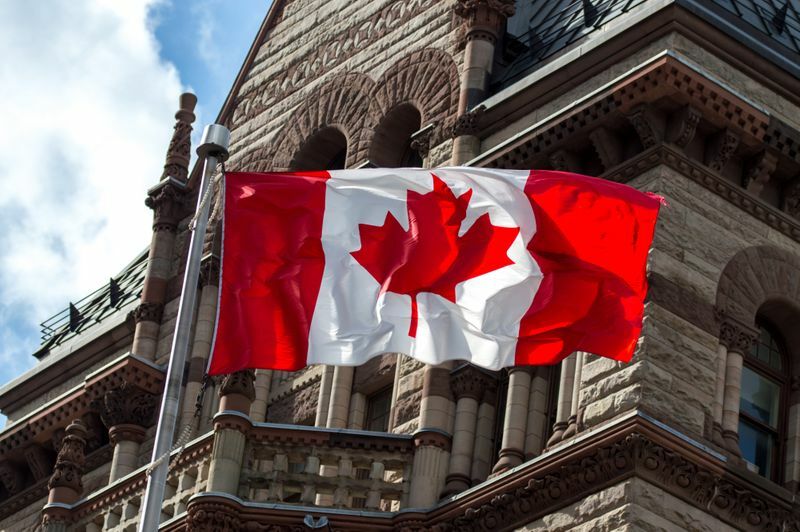 Choose to live in Canada with our easy visa application process. See what your options are!